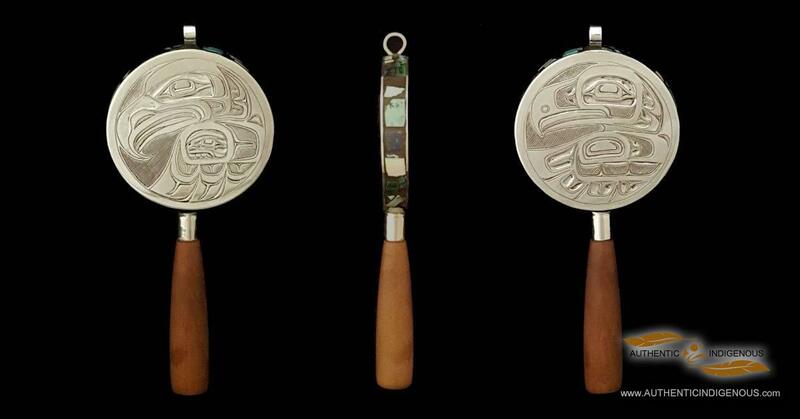 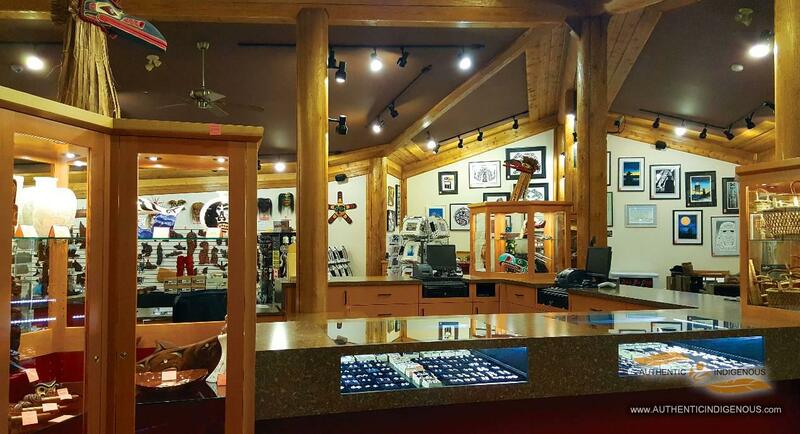 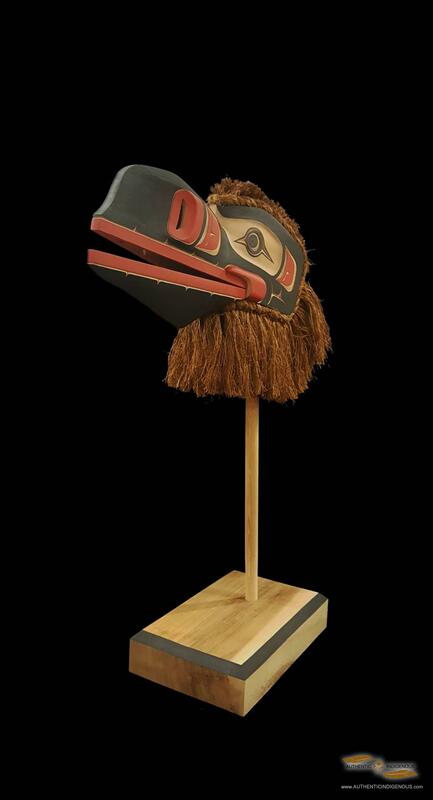 I-Hos Gallery presents a collection of traditional and contemporary Northwest Coast artwork, including masks, prints, gold and silver jewelry, wood carvings and more produced by First Nations artists. 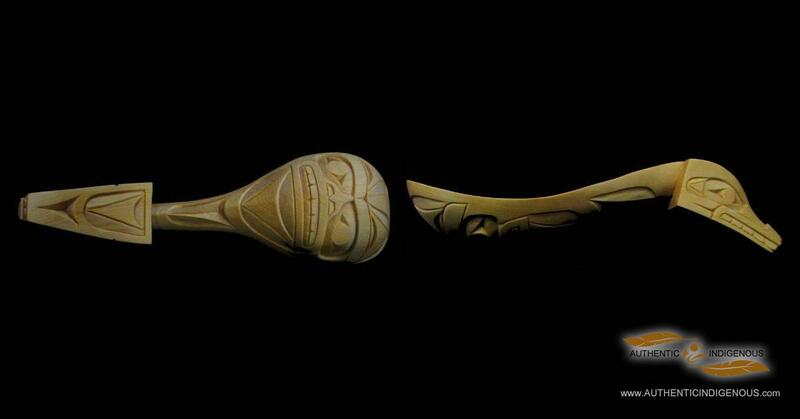 Our culture is expressed through our art. 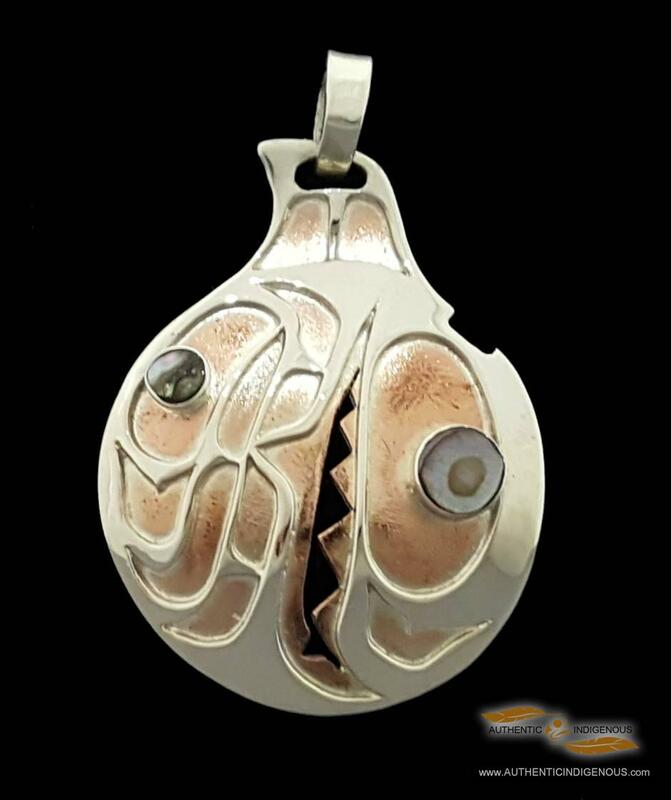 We are located between Courtenay and Comox on Vancouver Island, on the site of the original K’ómoks Village. 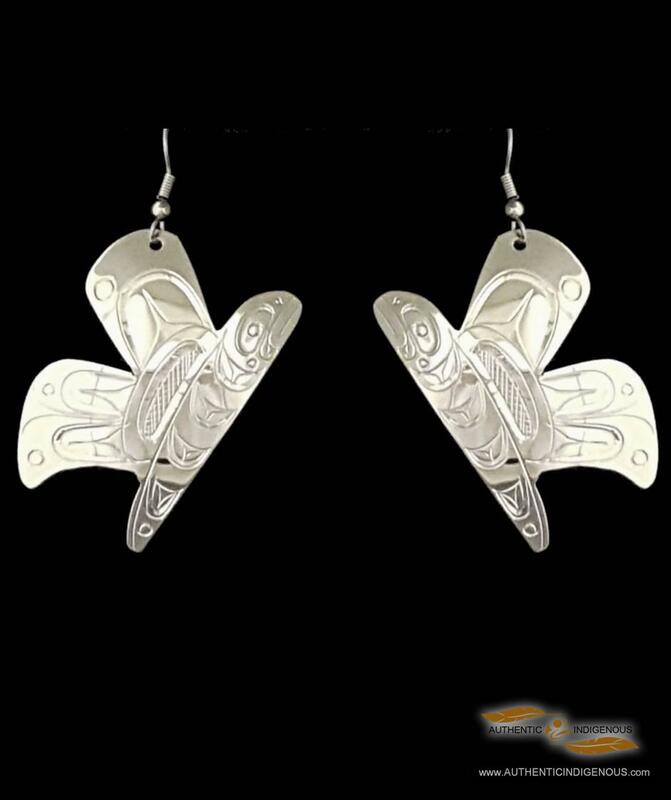 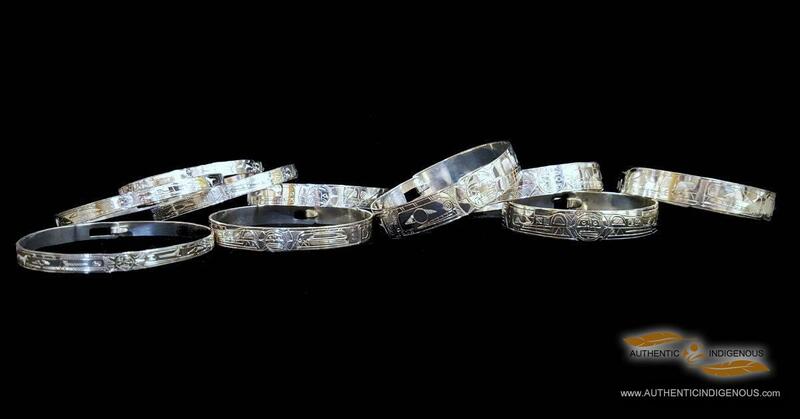 We deal directly with all of our First Nation artists and provide you with all legends and artist biographies.